Fully fenced, paved, 1 acre parcel of IL (Light Industrial) Zoned Real Estate with great Highway Exposure. 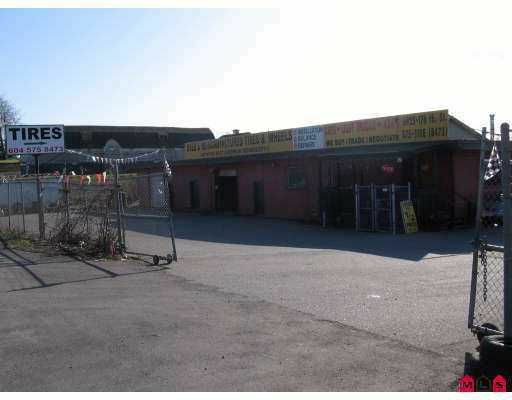 Huge 6000 sqft warehouse, with 500 sqft, loading dock, 2 bays in front, 4 large bays in rear. Great income producer!